Ebay is hooking up people to brainwave-reading headsets to find out what makes people tick during the shopping process. The ecommerce giant has launched what it calls "the world’s first subconscious shopping experience" in which visitors will be equipped with electroencephalogram headsets to gauge what inspires people. Using electrodes, EEG headsets measure electrical signals produced by the brain’s neurons through the scalp. The BBC experimented with them in 2015 for a custom version of iPlayer. The neuroscience tech will allow customers to create "an entirely personalised shopping cart", eBay added. 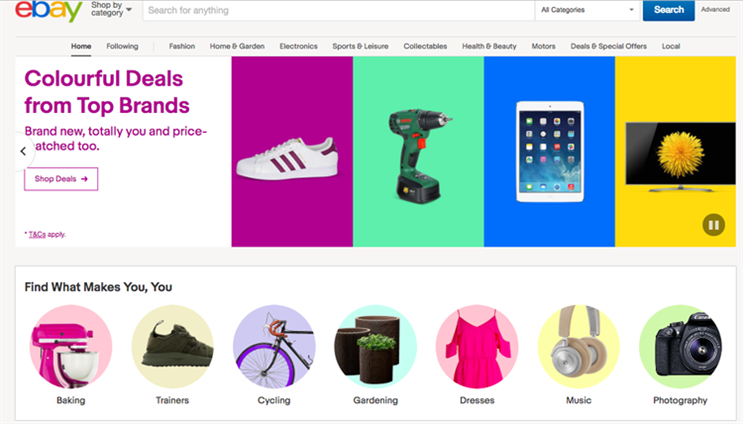 "The art of shopping" experience is being launched alongside a new eBay homepage built on AI and machine-learning as the brand aims to provide shoppers with a greater depth of personalisation. The brand is positioning itself as a shopping destination after launching a new global campaign in August, based on the premise that a person’s possessions are a way of expressing their personality. The free event is being advertised as taking place over two days at 2 Fitzroy Place from noon today and is curated in partnership with Saatchi Art.